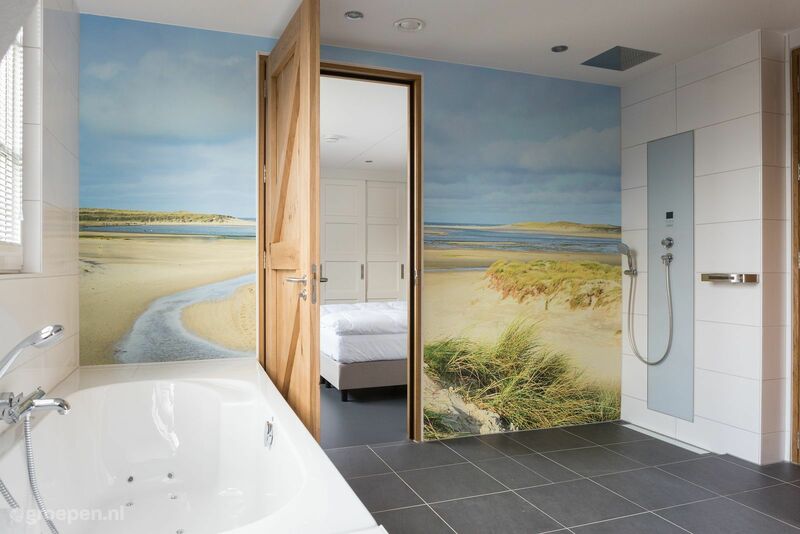 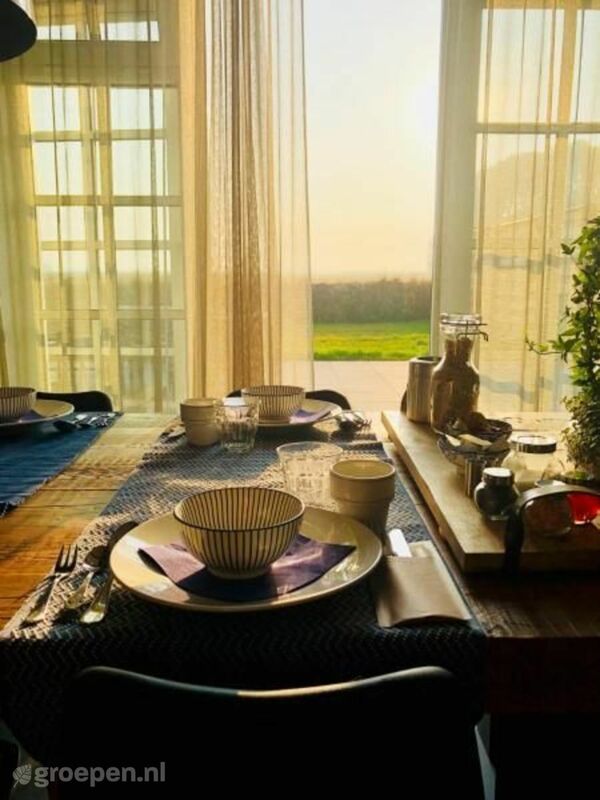 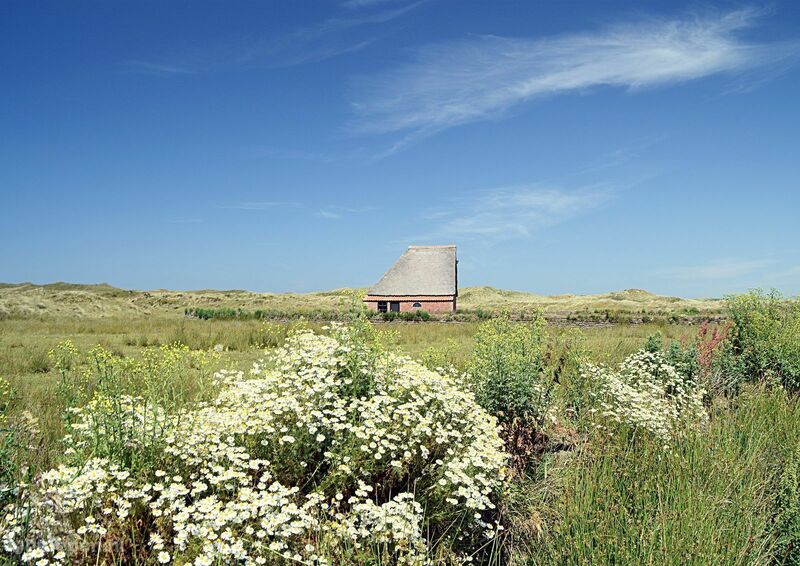 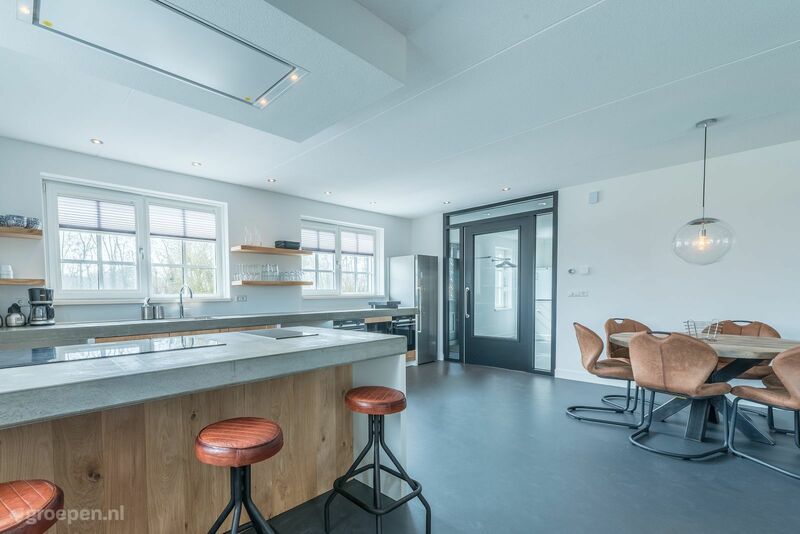 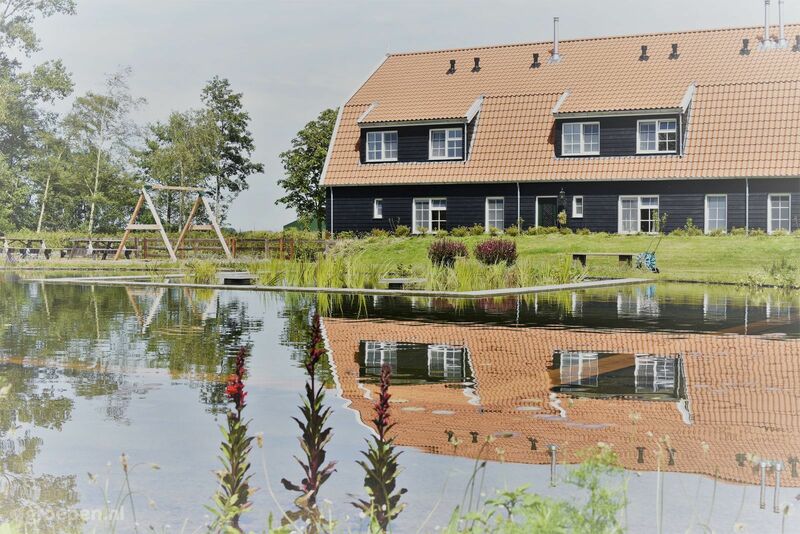 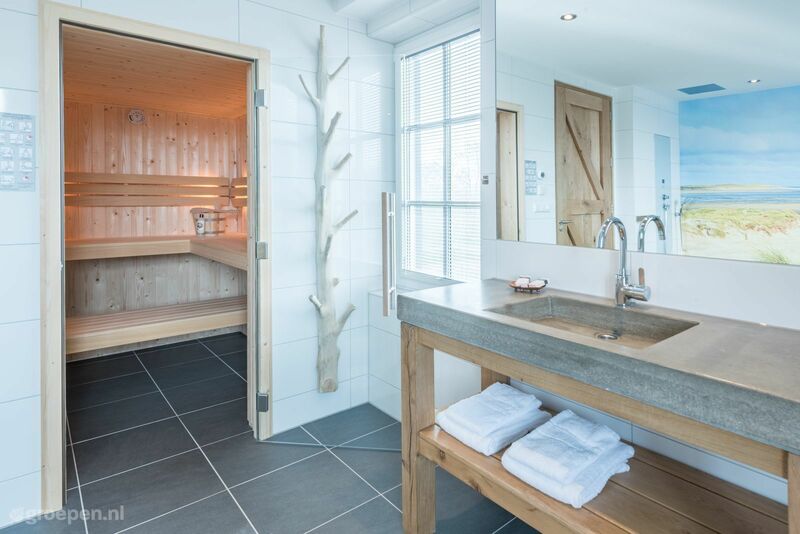 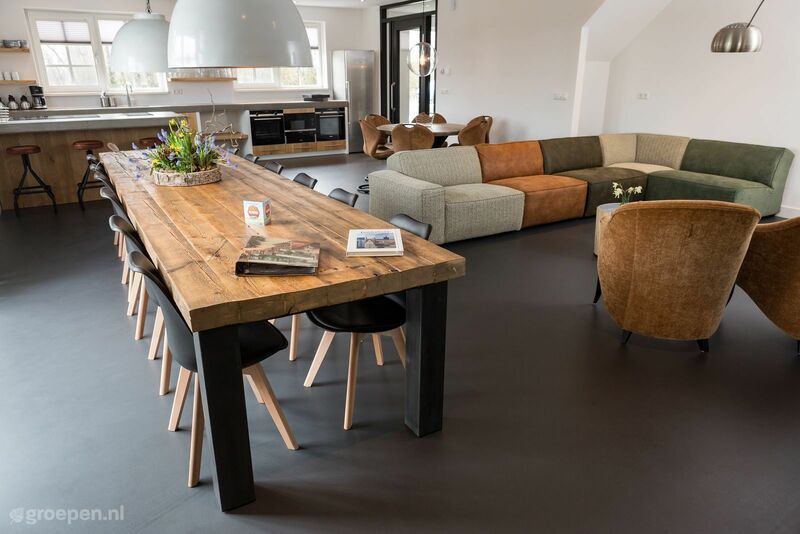 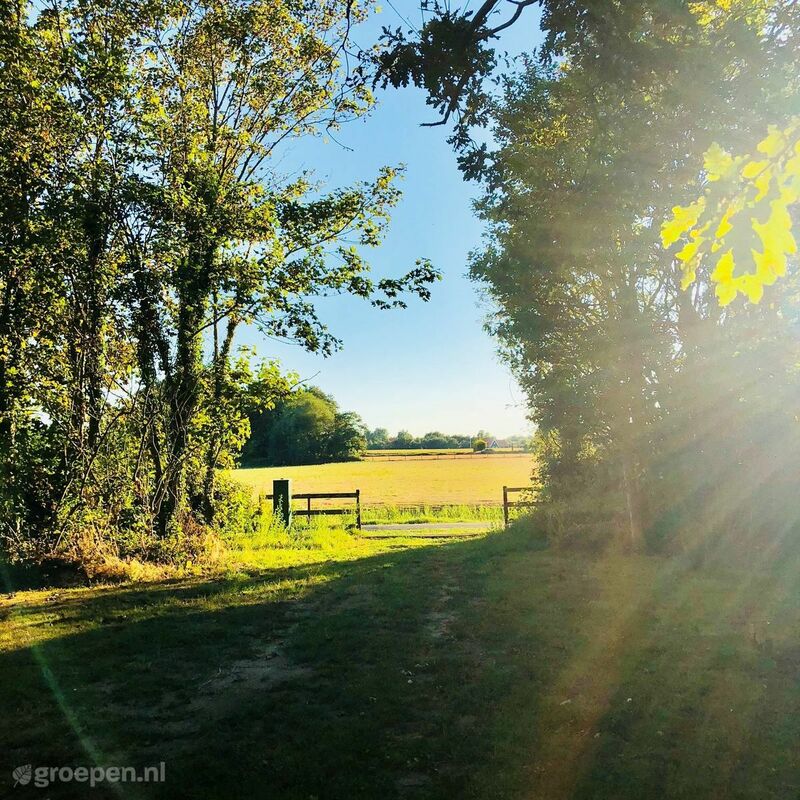 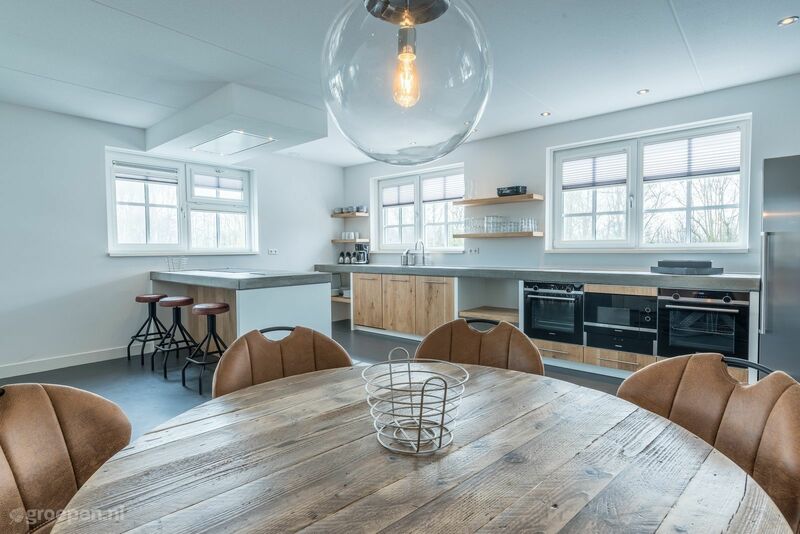 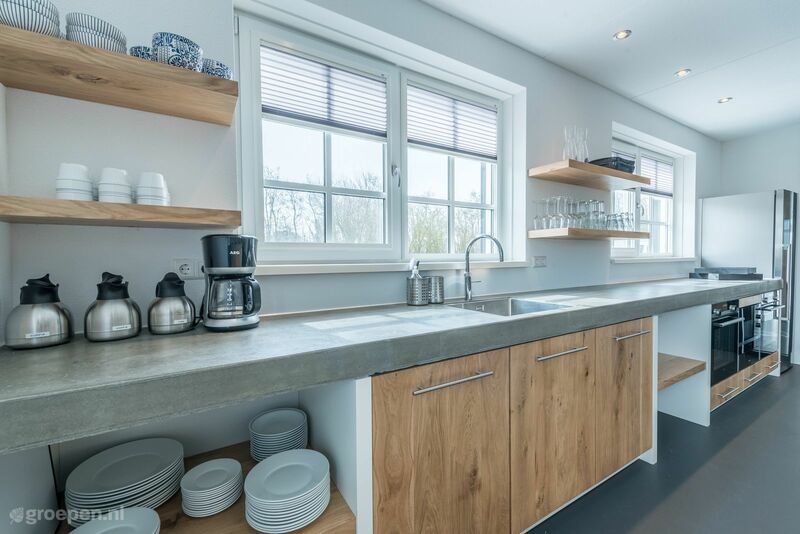 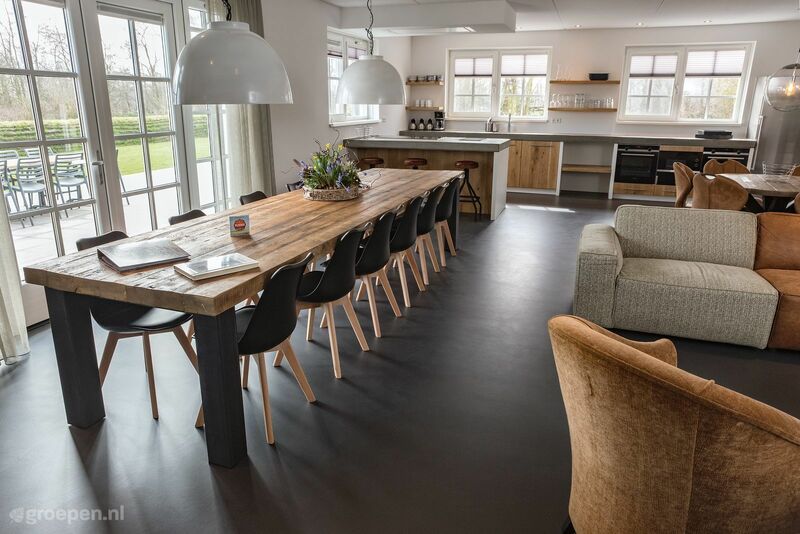 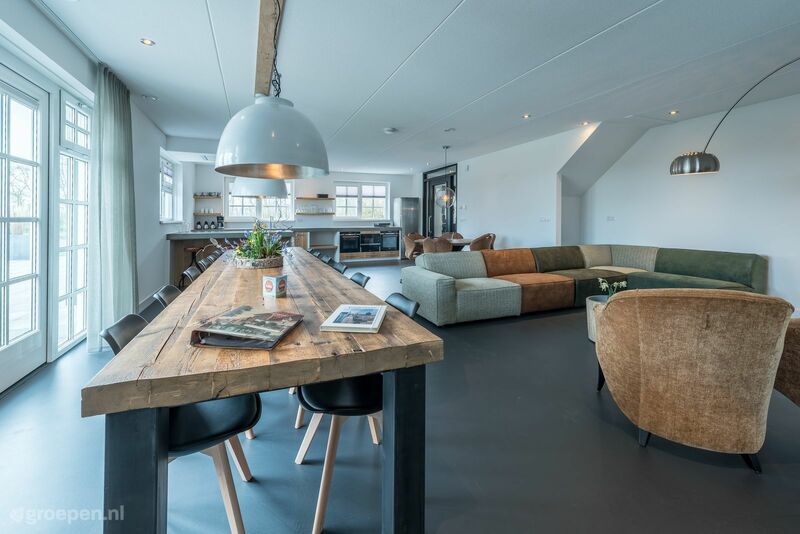 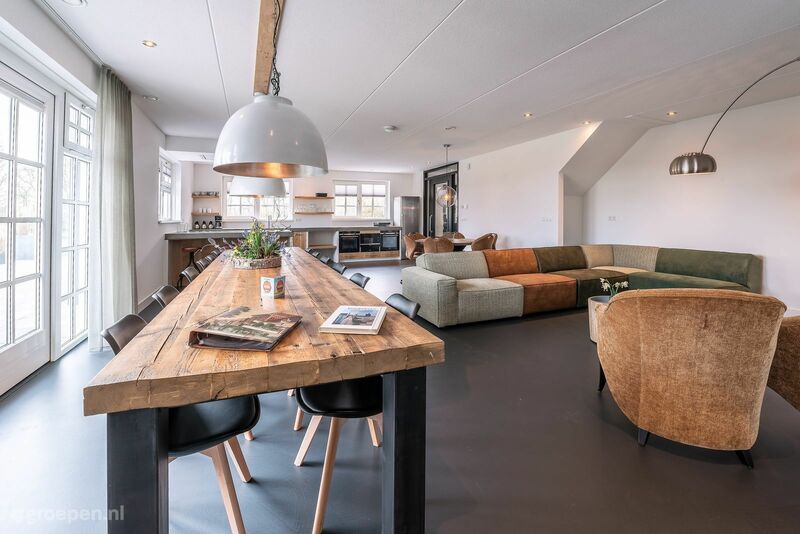 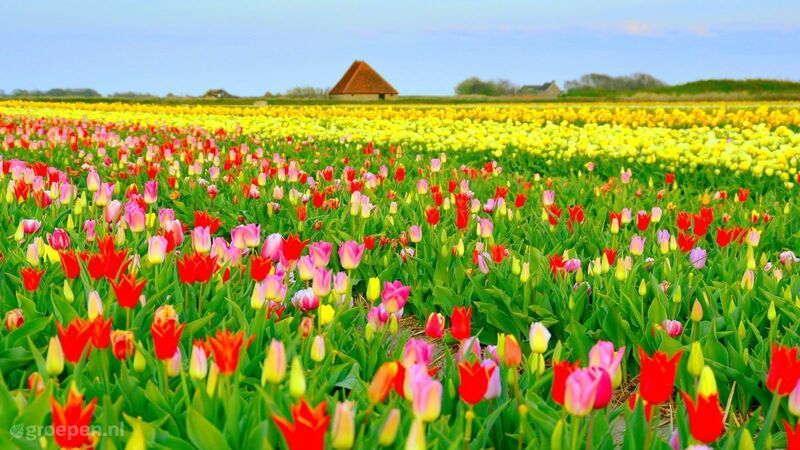 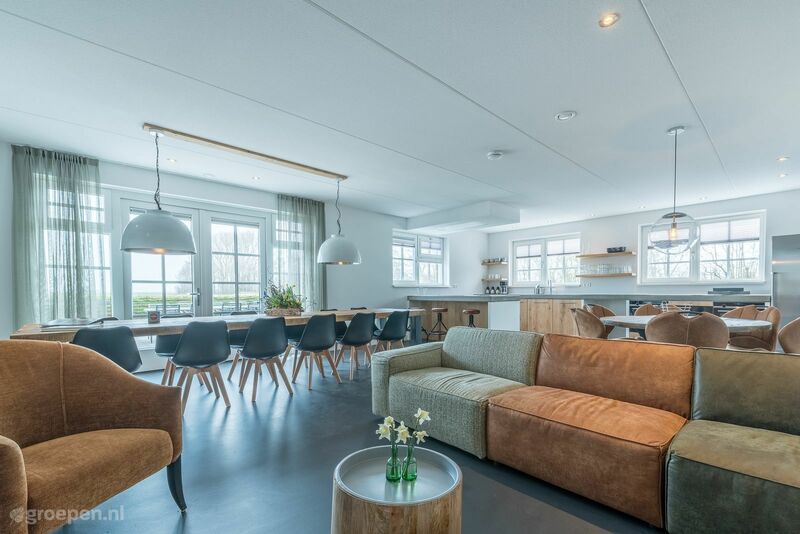 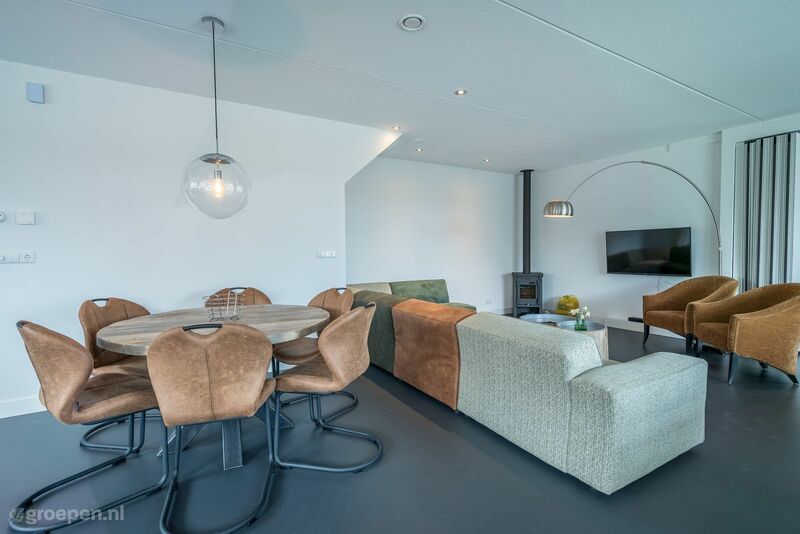 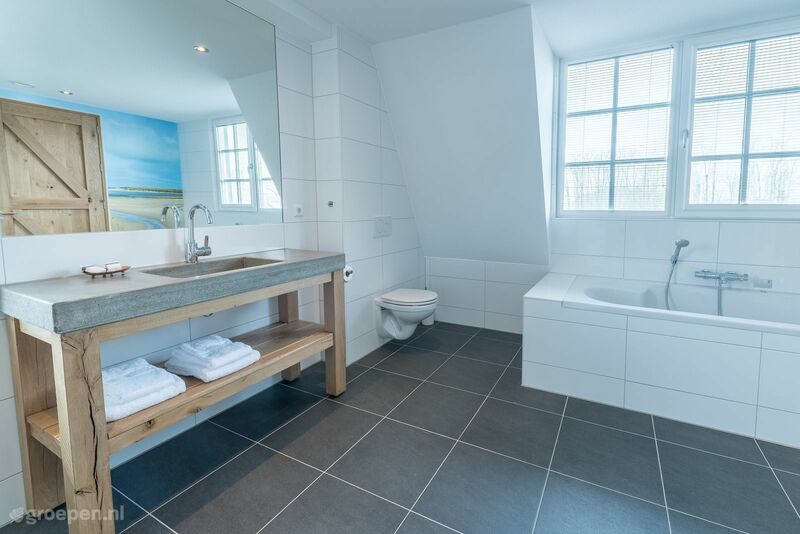 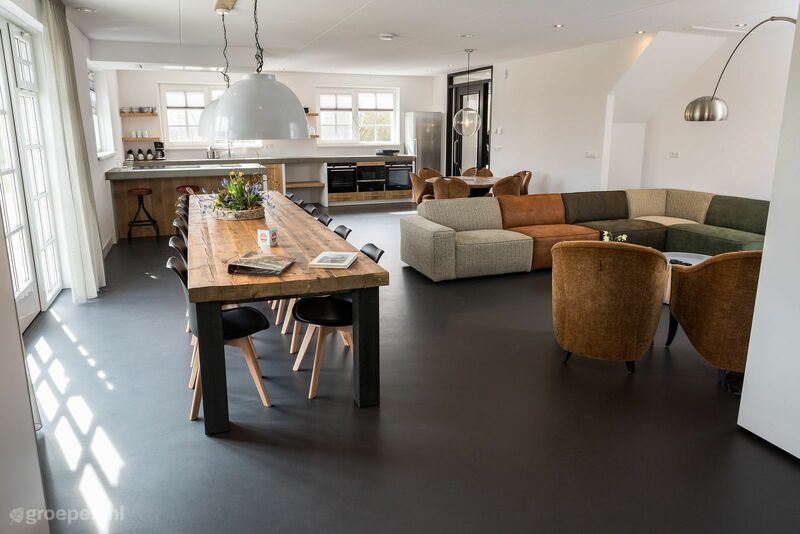 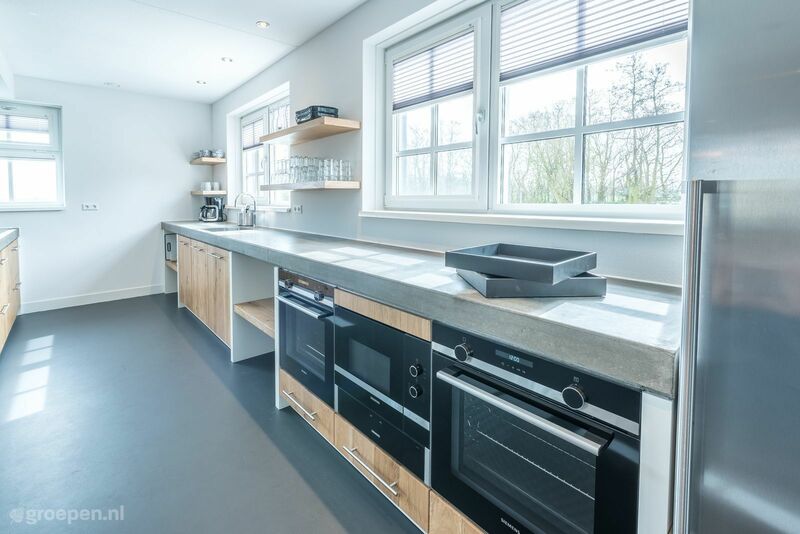 From this family villa you have a breathtaking view over the Texel landscape! 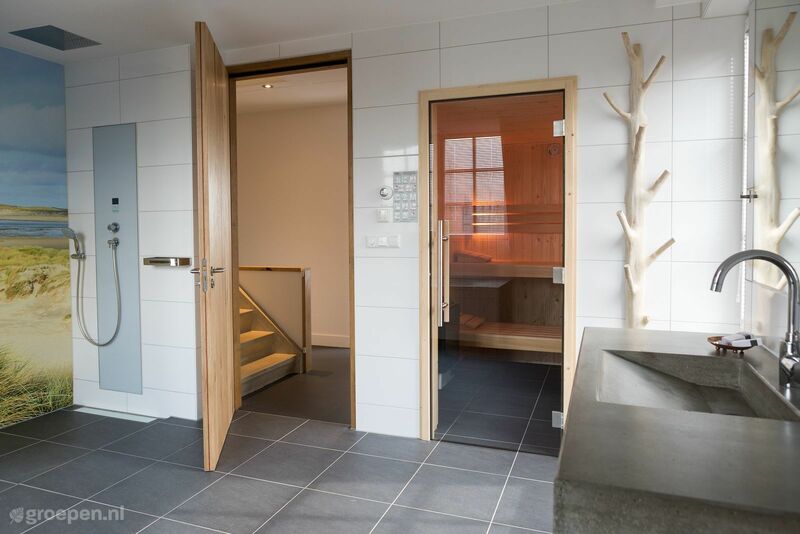 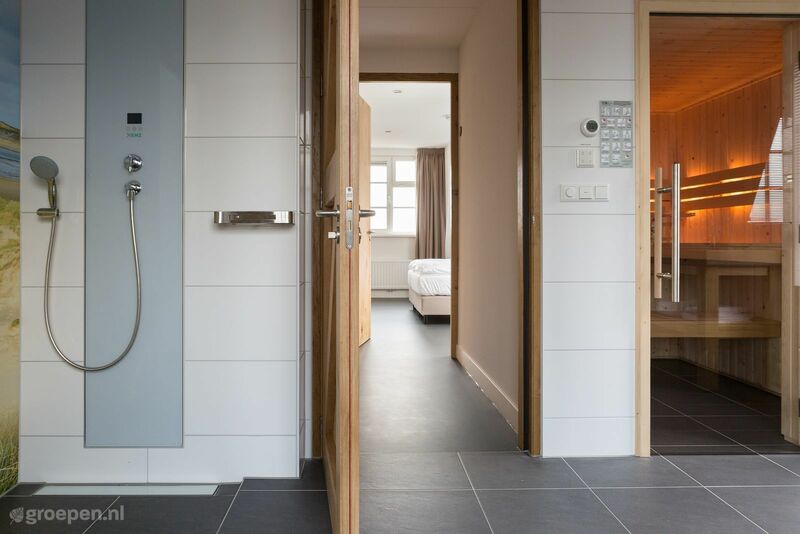 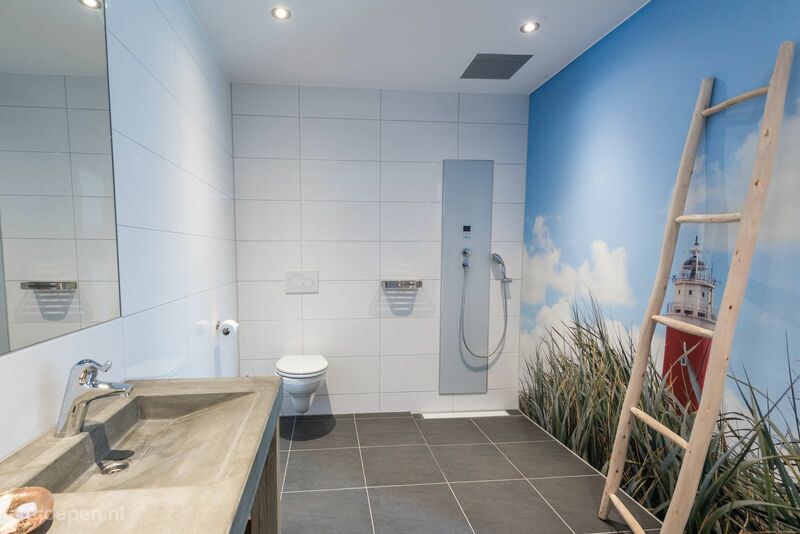 Bedrooms with private bathroom and suitable for people with a care demand. 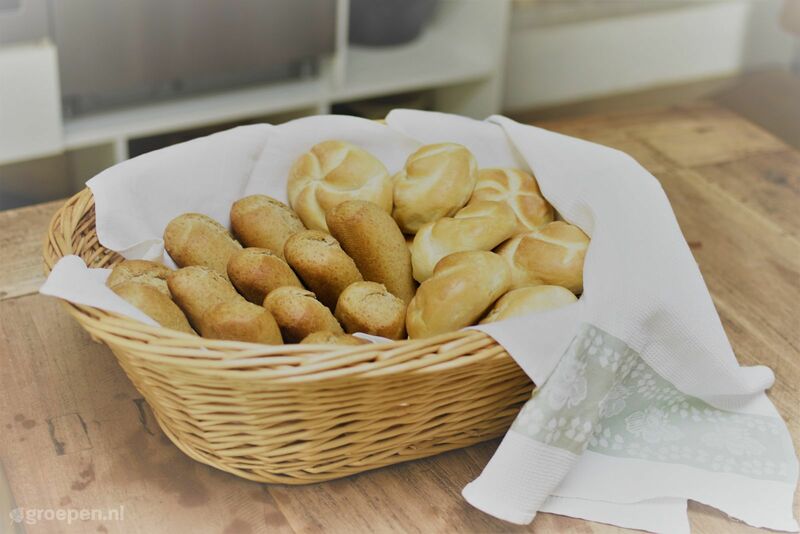 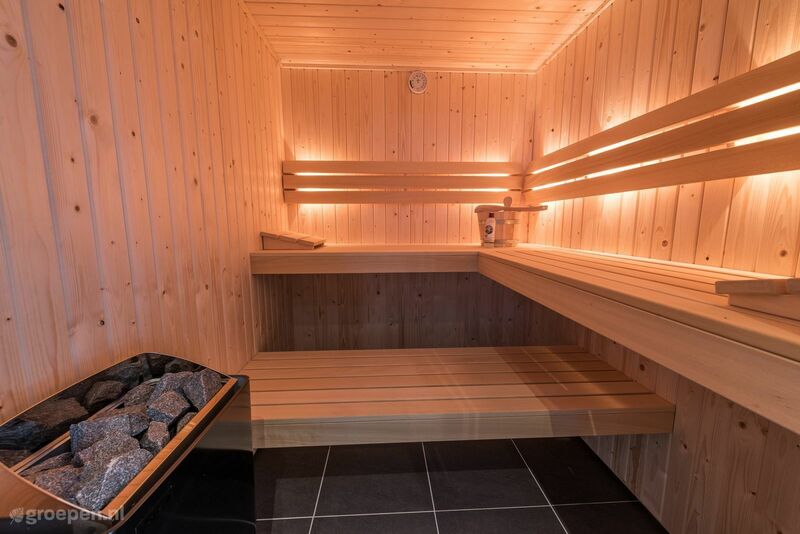 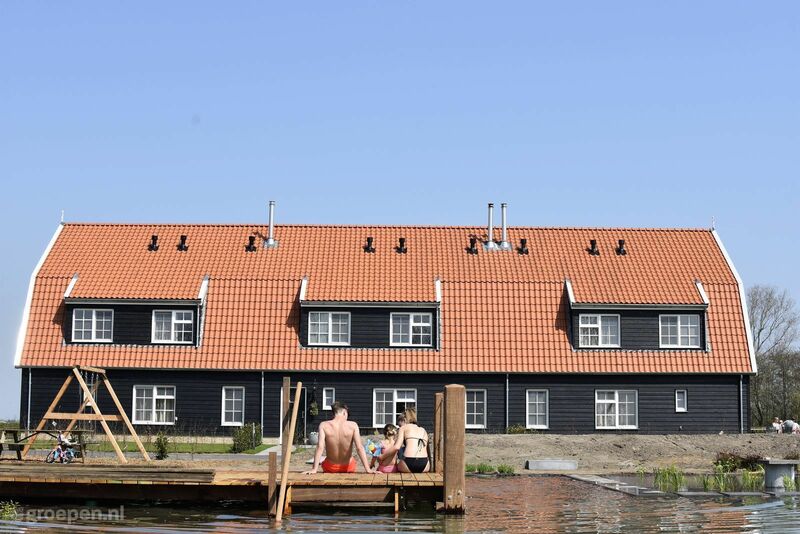 Welcome to the most sustainable location in Europe. 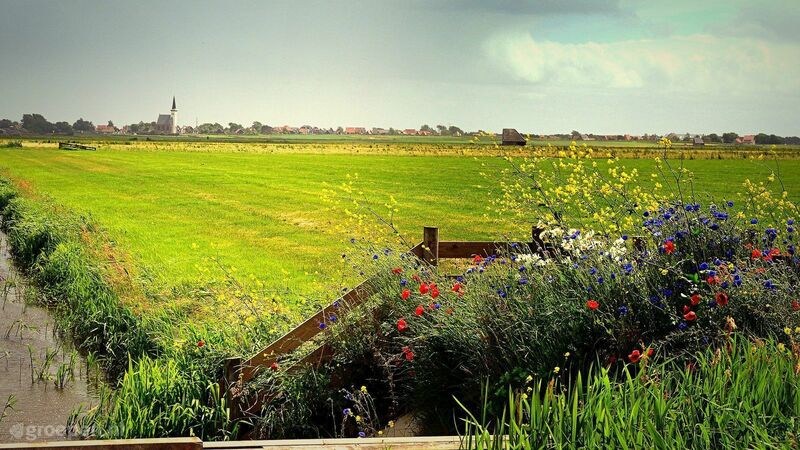 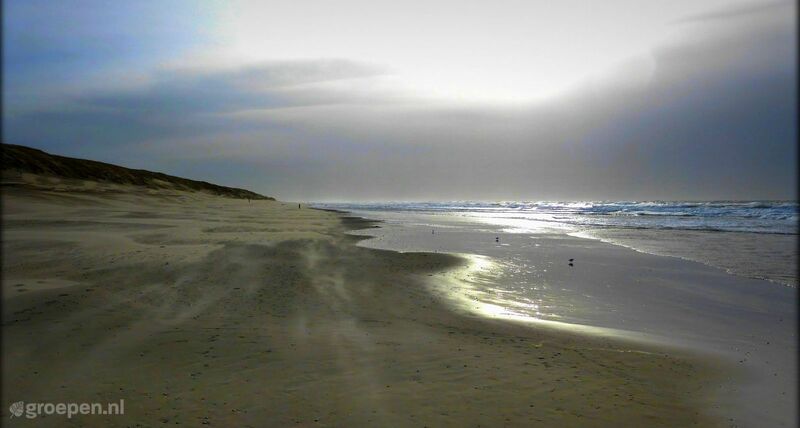 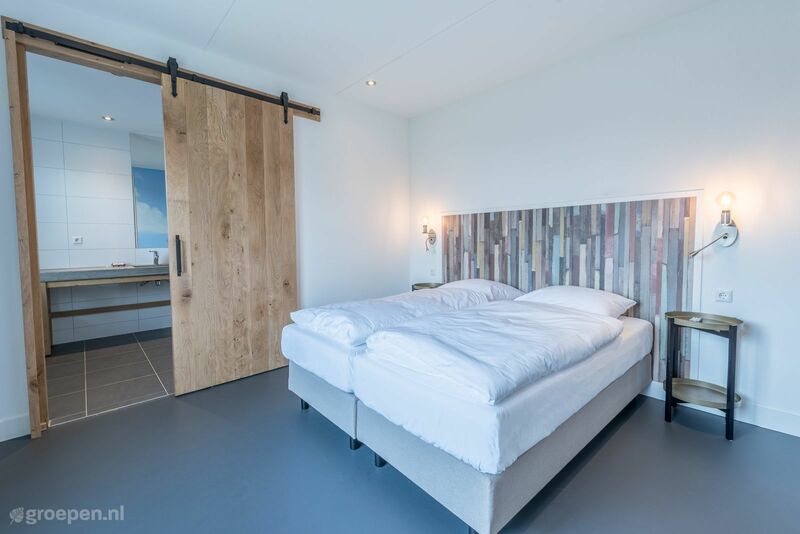 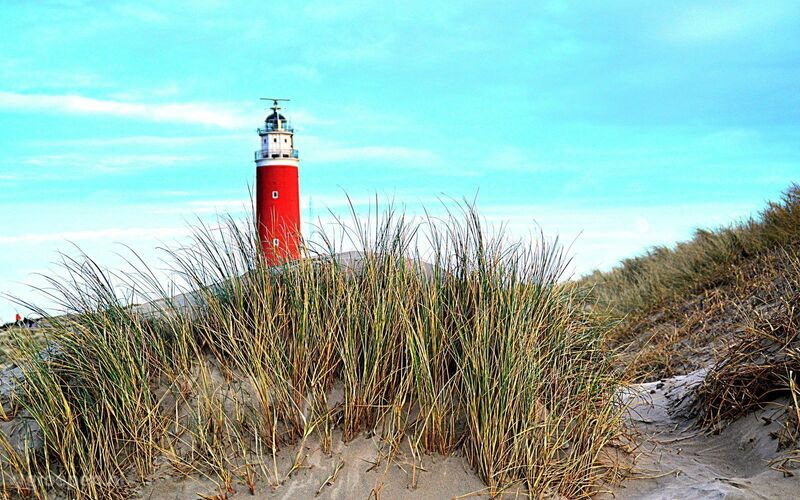 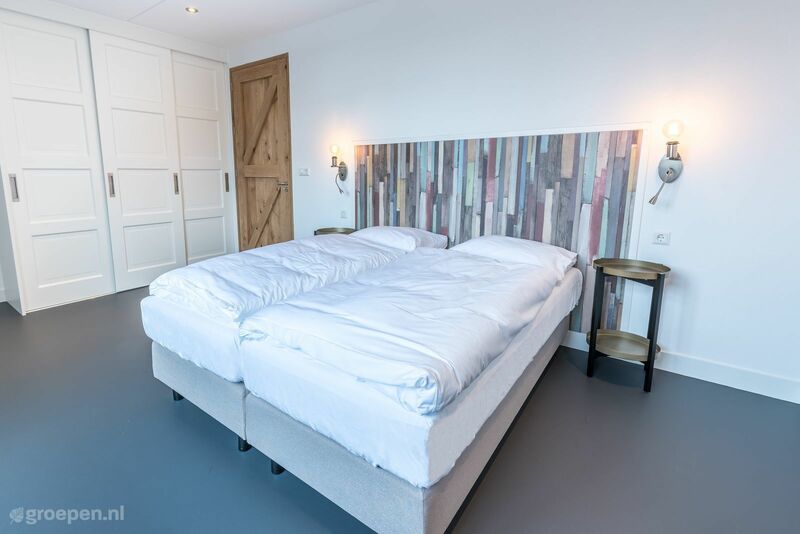 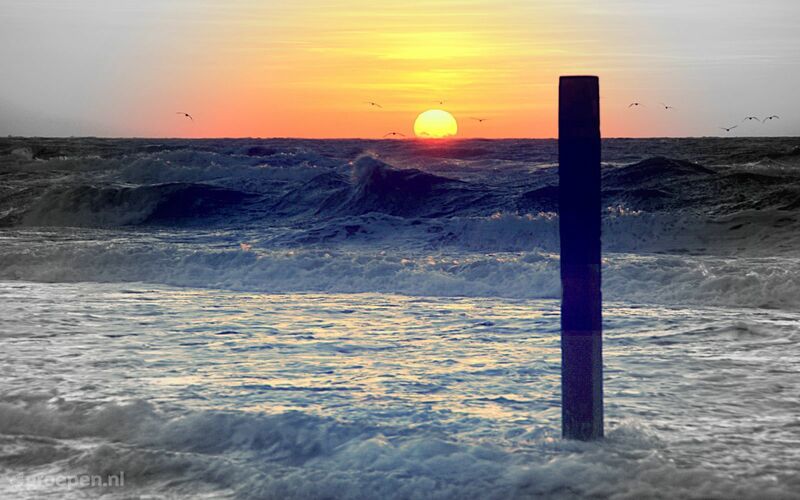 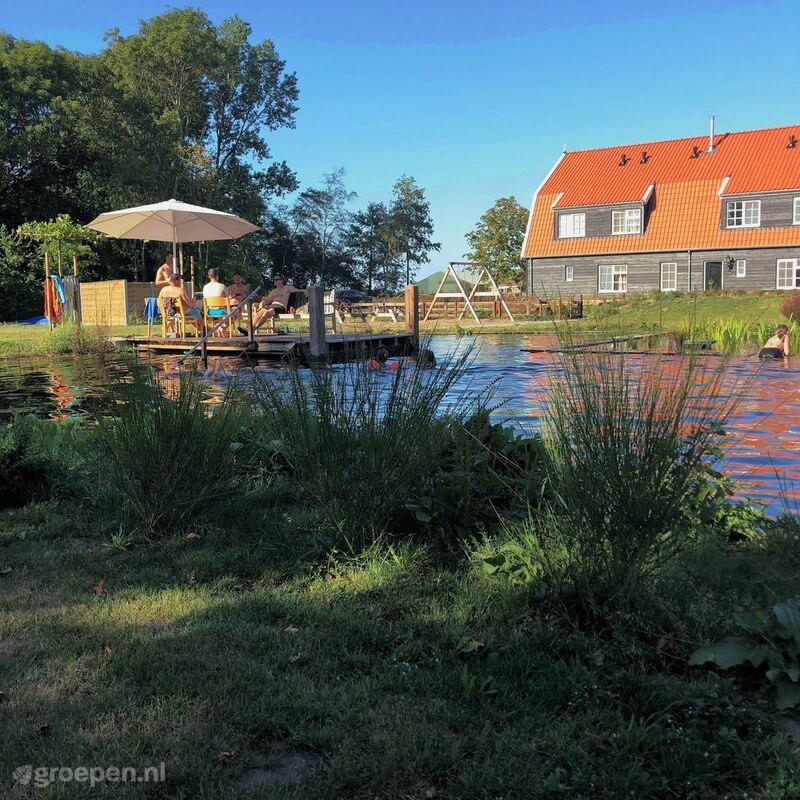 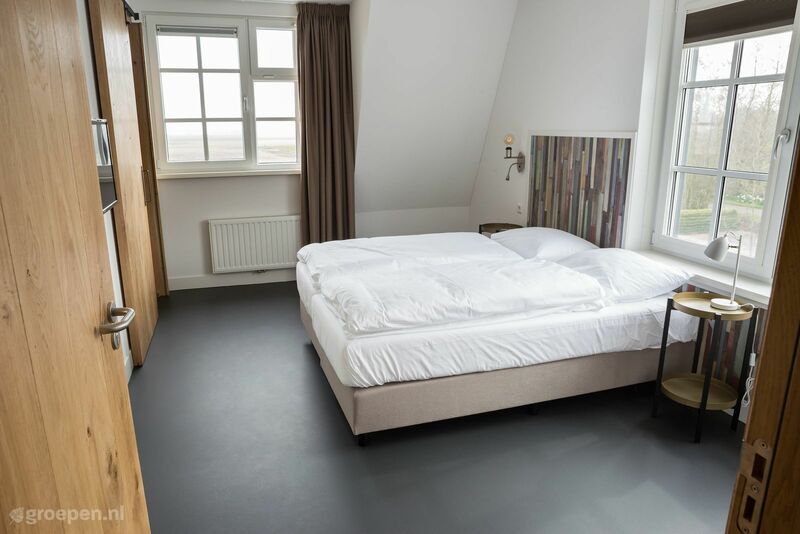 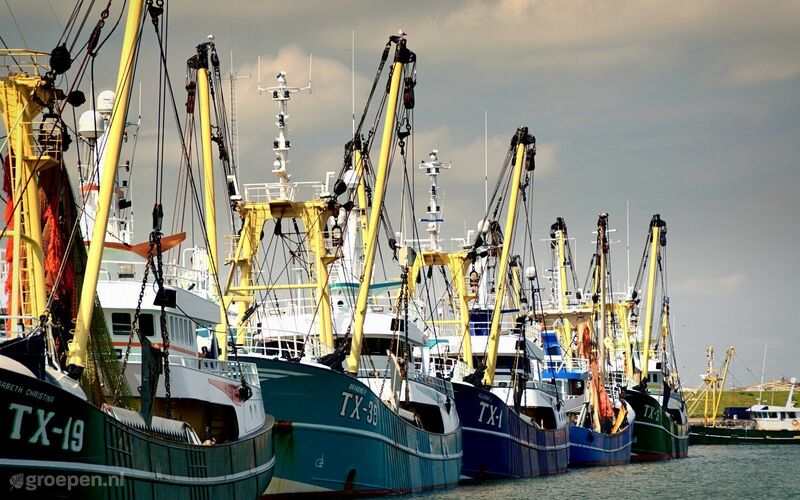 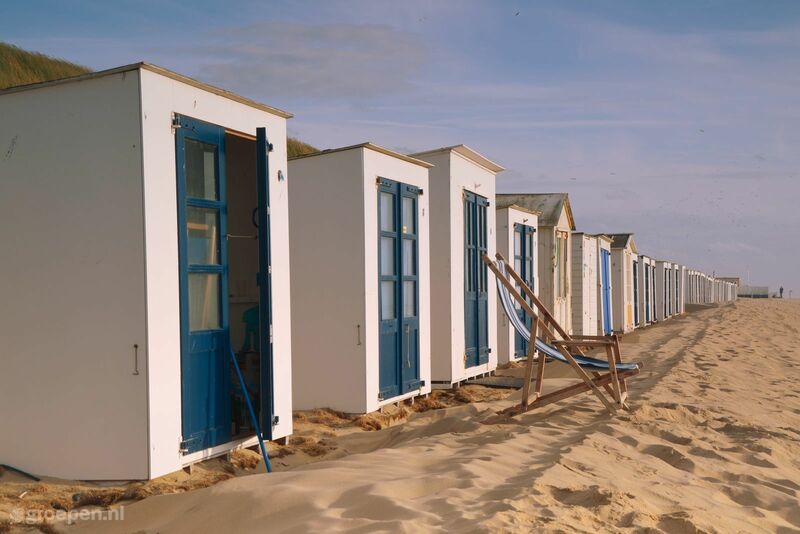 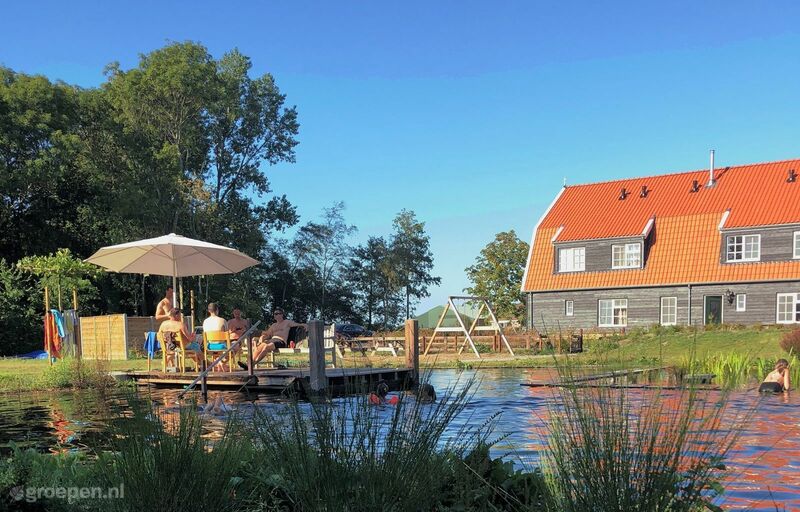 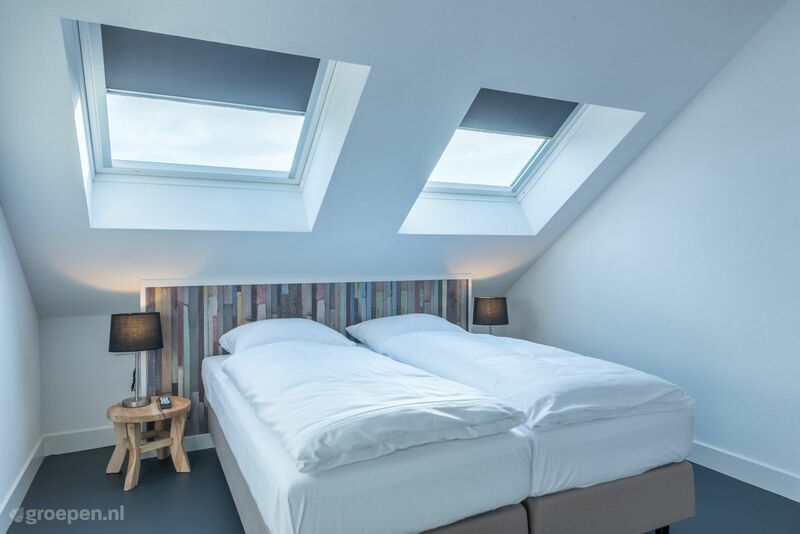 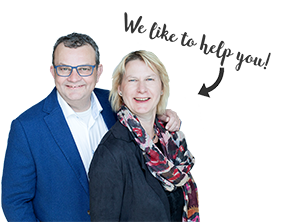 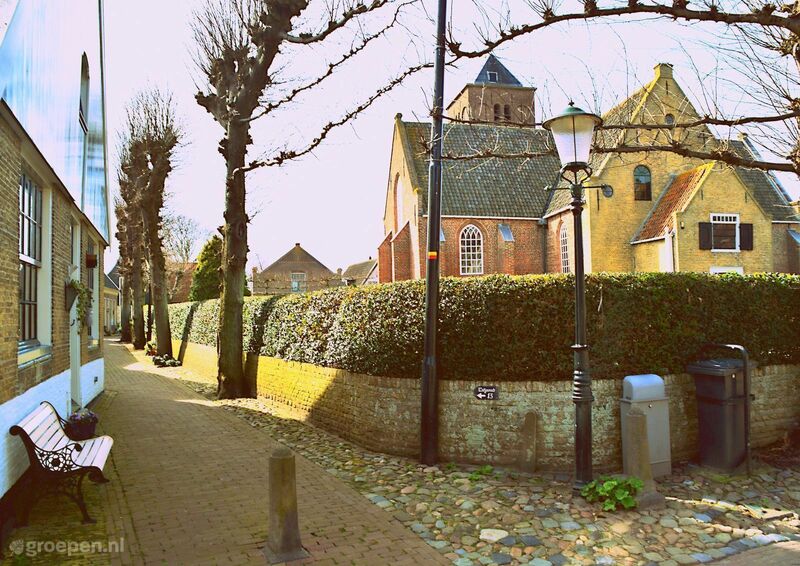 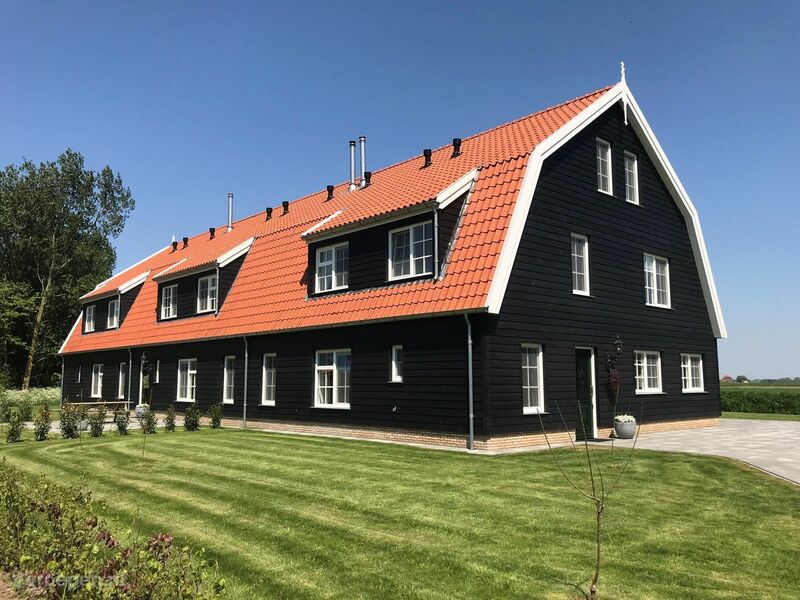 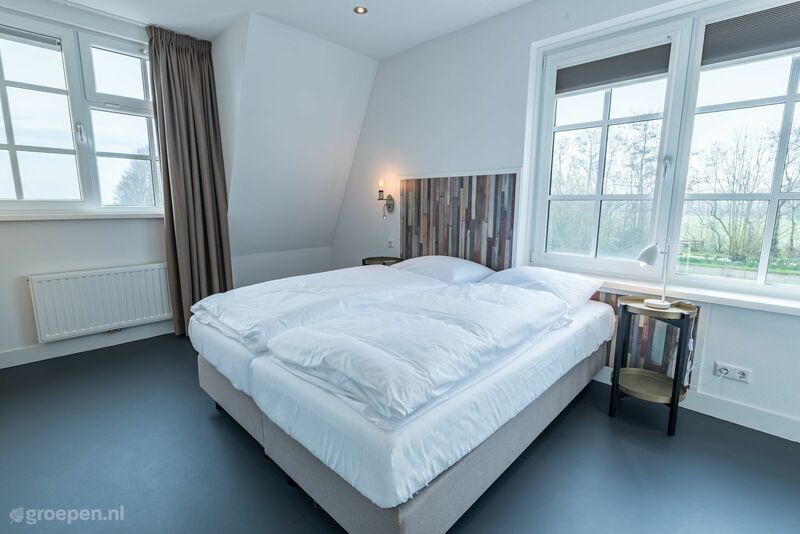 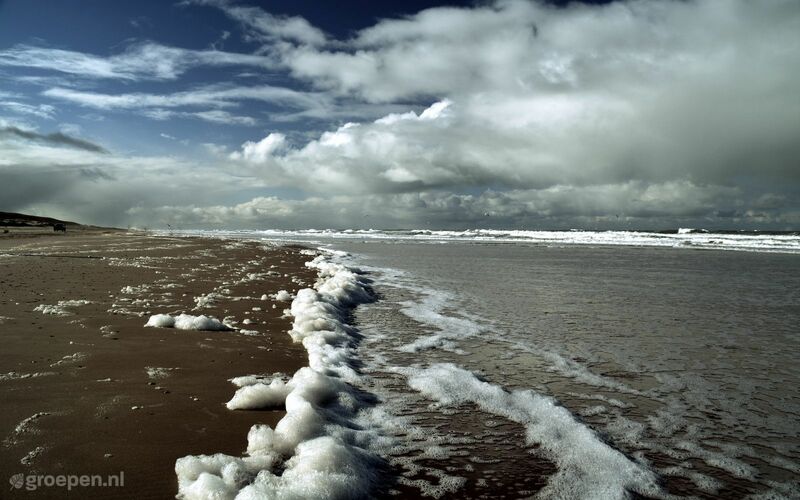 Want to rent a group accommodation in Den Burg on Texel?